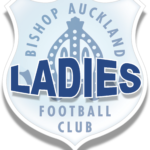 On a day of changeable weather Bishop Auckland Ladies Development squad put in a consistent performance that lead to their first hard earned win of the season. A clinical 4 goal haul from debutant Katie Huntington was a key factor in the win for Bishop Auckland with her first goal coming within the first few minutes of the match putting the two blues on the front foot. The overall play from Bishop was a real step up from their previous match letting the team dominate position and create numerous chances with the full squad of 16 players being utilised, with each one contributing to the win. A worrying ankle injury to captain Fay Burn, who had been dictating the play, was a cause for concern, but after taking time to recover managed to shake it off. In the meantime box to box number 8 Sam Moody kept stability through the middle aided by Dani Stephenson who deputised at centre midfield dropping back from striker. The Bishop defence kept a disciplined back line marshalled from goal by Ash Kell who got her first clean sheet of the season. Emily Eggert scored a lovely lob with the outside of the foot to add to the 4 goals from Katy, with a goal from Dani and and Sophie Mitton to take the teams tally to 7 making the final score 7-0 to Bishop Auckland. The first game of the season for Bishop Auckland Ladies started well, with a chance shot from outside the box forcing a diving save from the Hartlepool reserves keeper and an early corner. The early pressure of the first 5 minutes was soon to be reversed, with hopeful balls through the Bishop defence leaving the back four stranded, and Hartlepool soon went 2-0 up. 15 minutes in and Rebecca Lowes came on for Georgia Ireson, and her running at pace down the right wing caused ‘Pools problems. Natasha Napier hit the crossbar, Leah Curry started to boss the central midfield, and tireless running from Toni Sidgwick meant a goal was surely coming. Chloe Mackay came on for Tracey Priestley, and Reanne Rooney for Vicky Rodgers and the fresh legs clearly helped as a great ball from Mackay and a finish from 15 yards from Rooney made the score 2-1 at half time. Second half and Bishop started as they ended the first, piling pressure on a ‘Pools team who began to tire, leaving gaps all over the field for Bishop to exploit. Rooney scored again to make it 2-2 and Bishop went in front with a well worked goal from Napier. 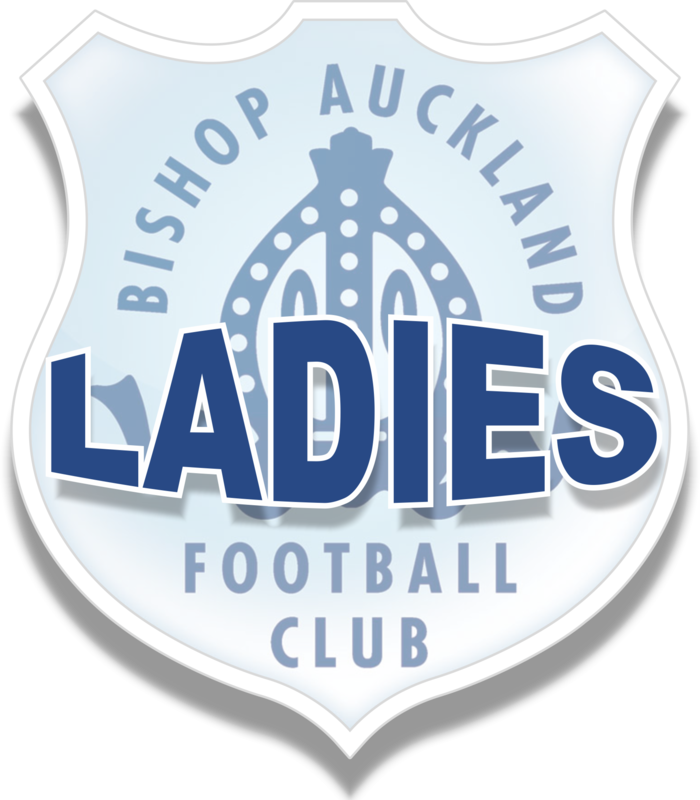 Bishop now started to play as the Hartlepool heads dropped and two poachers goals from Napier gave her a hat trick and a well deserved 5-2 win for Bishop.